At Renovation, Dr. Virden's Medical Spa, you can find skin rejuvenation treatments from microdermabrasion, facials, and chemical peels. Take care of stubborn pockets of fat without surgical liposuction using the innovative CoolSculpting system at Renovation, Dr. Virden's Medical Spa. Find a skin treatment in Reno that is perfect for your needs. Renovation offers laser skin rejuvenation and hair removal. Take some time to relax and pamper yourself at the spa inside Renovation Medical Spa with a massage, manicure, a new hair style, or makeover. To prolong your beauty without going under the knife, Renovation uses injectable wrinkle treatments like BOTOX to help keep your youthful appearance. Look your best without spending a fortune. Check out the current specials being offered on services at Renovatio, A Medical Spa in Reno, Nevada. Board-certified Plastic Surgeon Dr. Charles Virden added Renovation, Dr. Virden's Medical Spa to his Reno plastic surgery office to provide more nonsurgical options to his patients. After helping patients reach their cosmetic goals, Dr. Virden wanted to help them find a way to make their results last. 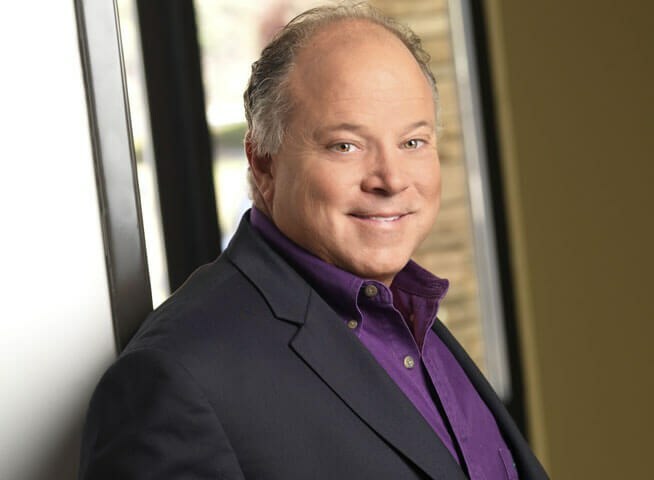 With his years of experience and training, Dr. Virden created Renovation Medical Spa with the latest nonsurgical technology and a highly skilled staff that could offer a wide range of procedures, including injectables, professional skin, lasers, and spa treatments. His skill and compassionate care have made Dr. Virden one of the top plastic surgeons in Reno, Nevada. Exceptional personalized care! One on one evaluation and Skin coaching practices in place to measure progress and growth! I recently received two profrac laser treatments from Leah and I couldn't be more pleased with my experience. The whole staff is incredibly welcoming and professional, Leah and Dr. Virden were incredibly accommodating and knowledgeable and made me feel so comfortable. When I expressed that I was a little nervous about what to expect with the procedure they both did their best to help me understand what was going to happen and what my experience would be, even providing a little laughter when I needed it to make me feel at ease. I couldn't be any happier with my experience than I am now. For this past year I have seen Alyssa on average of once a month for several services at a time. She is always professional, efficient and precise. She is also very personable and knowledgeable and keeps me engaged through my appointments. I am a big fan! Kerry is so knowledgeable and provides such a comforting and quality service. She has helped my teenage daughter so much with her acne skin care regiment and treatments, I would recommend her to anyone young or old for amazing skin care and services. Renovation Medical Spa offers a wide range of procedures to treat signs of aging, reduce fat, rejuvenate the skin, and relax the body. See our satisfied clients as they transform after their nonsurgical skin, laser, and spa treatments at Renovation, A Medical Spa in Reno, Nevada. All of the team members at Renovation Medical Spa are highly skilled in their work and dedicated to helping each client look and feel better. Renovation Medical Spa is conveniently located in Southwest Reno in the same building as the plastic surgery office of Charles P. Virden, MD.